“All our products are handmade, because we deeply believe that human hand is a perfect instrument, and there is no better way to produce high quality product that you would like to live with, a long and happy life! 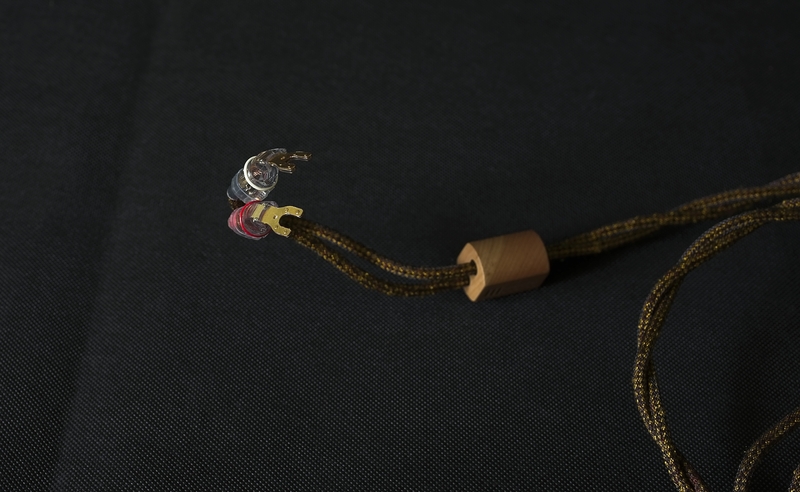 Most of them, about 90% of built in elements in a single cable is only our production and, at the moment we are one of not many companies which in dielectric technology uses the best capillary silk. We also use our own electrolytic purification and deep cryo system. 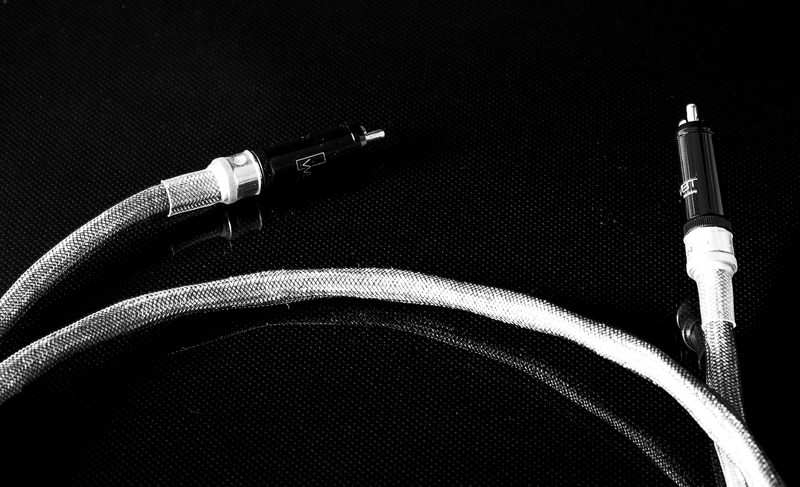 Basic characteristics of our cables are: natural balance, wide frequency range, optimal dynamics, tone purity and realistic stage. Nothing less,nothing more !” Sure, these are just words, but they stroke all the right notes for me. Just a few days later (after all shows I always take a few days off of listening to music to let my mind and ears rest) I plugged them in to my system for the first time. And right from the get-go they made quite an impression on me. Since, I guess many of you might not be familiar with the brand let me explain, that currently company’s lineup includes four series. 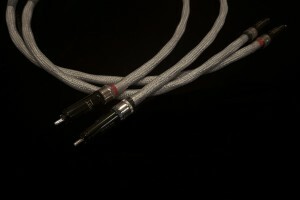 It starts with the Signature that includes RCA and XLR interconnects. 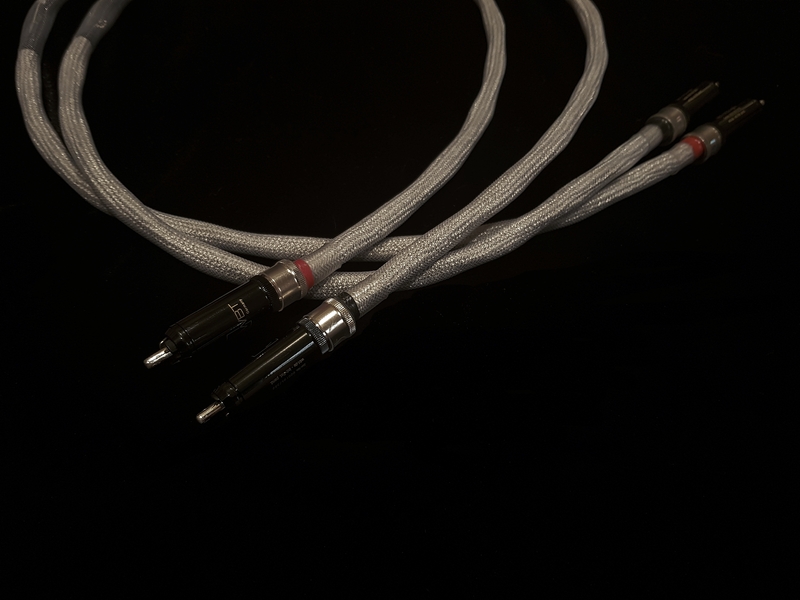 Then comes Vortex with both analogue and digital (Coax, AES/EBU and USB) interconnects, speaker and power cables. 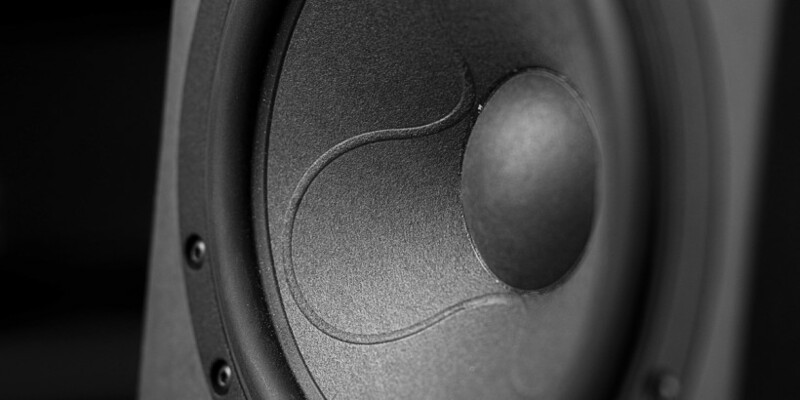 The next step up is Maduro C with power and speaker cables and finally the top of the line is Maduro S series covering most cable types one may need in audio system with analogue and digital interconnects (no USB though), speaker and power cables. Since I got these cables from a friend he lent me what he had with him during the Show, which were an RCA IC and a speaker cable from two different lines. As it turned out each of them separately, but also both together, delivered impressive performance so I decided to share my impressions with you so that you get familiar with the brand name and, possibly, try their products yourselves, as they are definitely worth it. 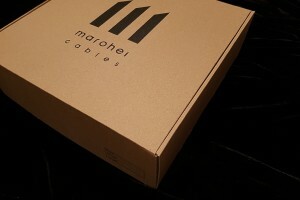 Mr. Maro Filičič, the owner and chief designer of Marohei-cables, was kind enough to let me evaluate them for few months before I finally started writing this review, I had a lot of time to check both, the top IC, Maduro S and the speaker cable from Maduro C line in many different setups. While I truly enjoyed my time with both of them it’s time to finally put my thoughts down in writing for you. So here we go. 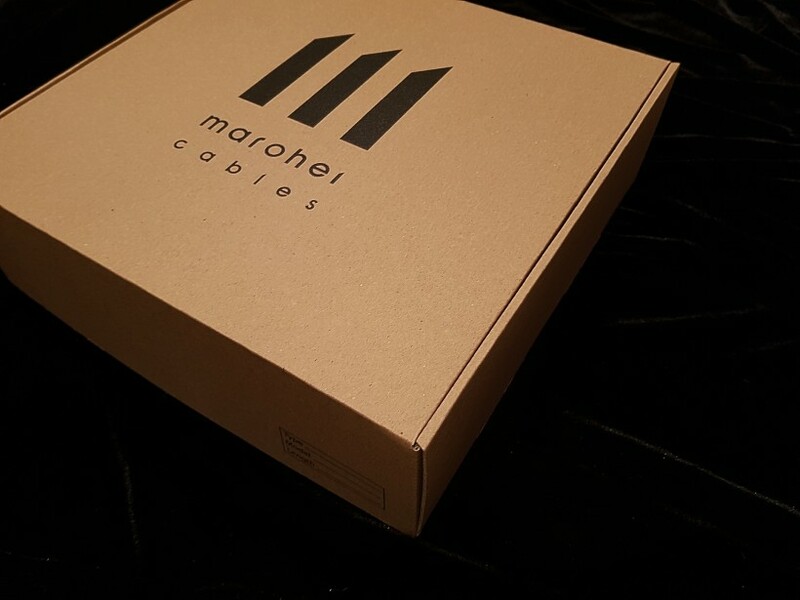 What we’ve already learned from the aforementioned quote is that all Marohei cables are made by hand. 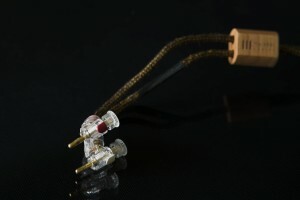 The Maduro S features multi-core TMT high purity silver AWG 19 conductors. These are mechanically machined, polished and cryogenically treated. 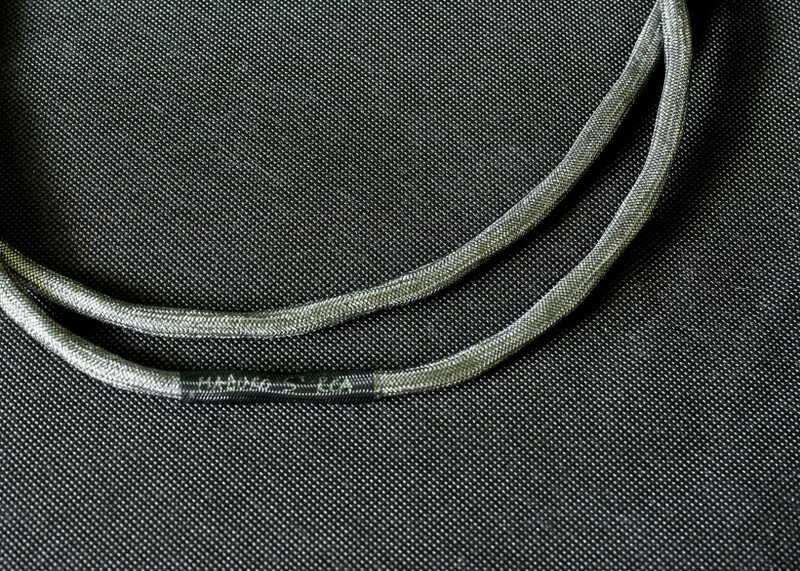 A multilayer Mulberry silk tubing is used as dielectric followed by a layer of the P.T.F.E and the outside layer is a gray polyamide braided sleeving. 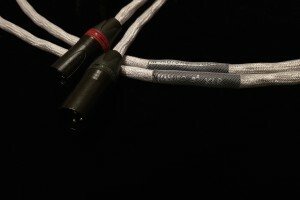 The RCA version of the interconnect features WBT 0152cu connectors. The Maduro C is the second line from the top of Marohei lineup. While the “S” in the top line’s name indicates using silver as conductor, the “C” in this one points to copper. 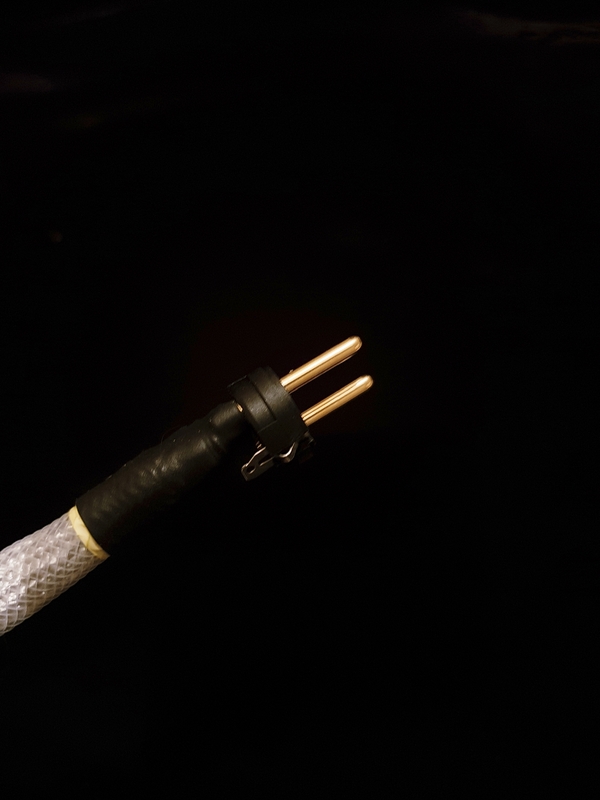 Maduro C actually does feature multi-core TMT high purity copper AWG 13 conductors, double layered Mulberry silk tubing as dielectric, a protective layer of P.T.F.E. 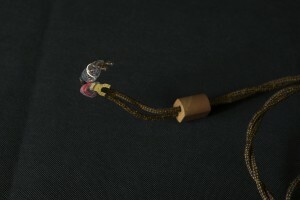 and s single core expandable braided black/copper sleeving. On both ends this speakers cable features very nice, solid wood splitters. Maduro C can be terminated either with the WBT Nextgen 0610cu locking bananas or the 0661cu spades. 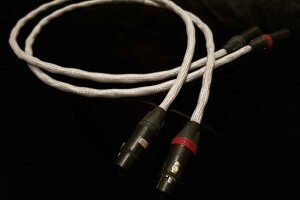 Let me add that both cables are quite flexible and not particularly heavy which makes installing and using them both easy and safe (no risk of sockets being ripped from connected devices due to a heavy mass or rigidness of connected cables). 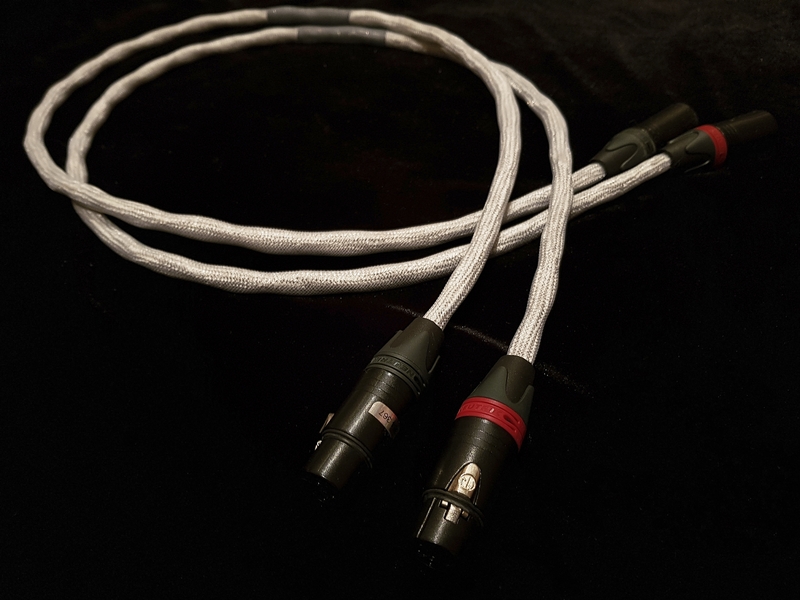 When it comes to reviewing cables I prefer to test full sets from one manufacturer, even same series if possible, simply because more often then not, when used together they offer an added value, a synergy effect if you will. This time on the one hand I had a set of an IC and speaker cables, which in my book is a definition of a smallest possible, but still a set, on the other hand these two represented two different lines. So I decided to first test them separately replacing respective reference cables I use in my system one at the time and only later try these two together. 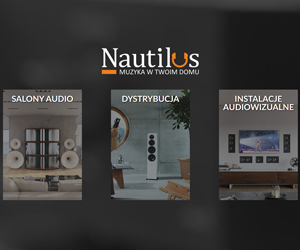 I used a simplistic setup – LampizatOr Golden Atlantic as a source, GrandiNote Shinai Class A integrated amplifier, plus interchangeably GrandiNote MACH4 and Ubiq Audio Model One Duelund Edition loudspeakers. 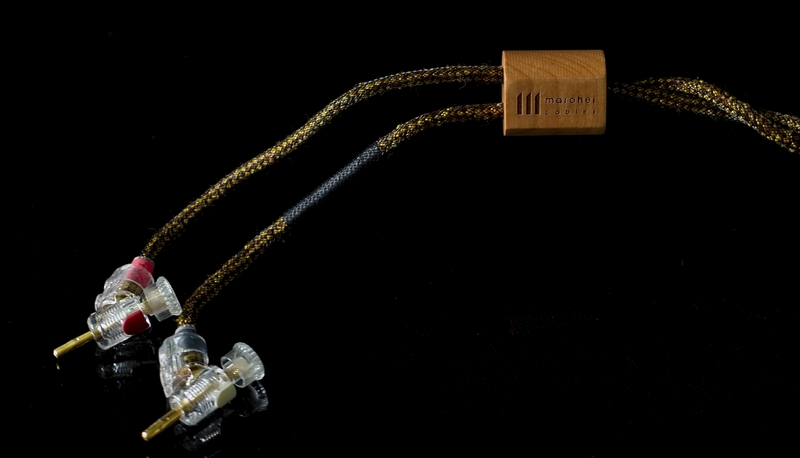 The Maduro S IC was compared to Hijiri Million KIWAMI and the Maduro C speaker cable to my LessLoss Anchorwave and TelluriumQ Ultra Black II that I reviewed recently. 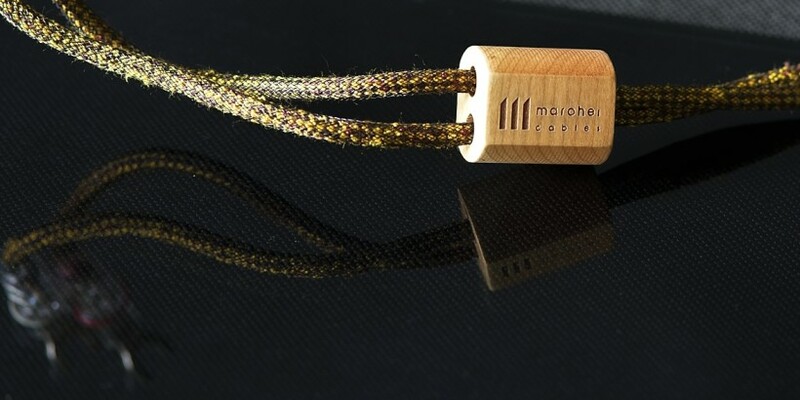 Please note that all those cables I compared Marohei products to feature copper conductors. 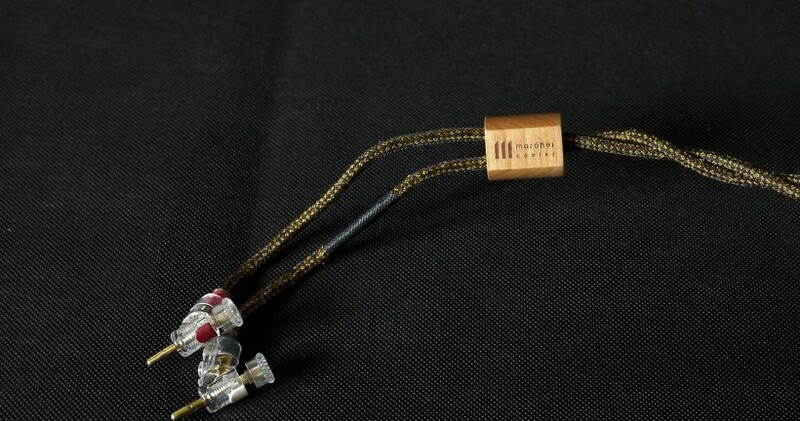 I started with comparing my KIWAMi to Maduro S. I have been using the Japanese interconnect developed by Mr. Kazuo Kiuchi’s team ever since I reviewed it. After the test I was simply unable to send it back and despite quite significant (from my standpoint) pricing I just had to keep it. I’ve compared it to many interconnects since then and the only clear winner was the Siltech’s Triple Crown with an overall superior performance. There were some that came close in some respects or even topped KIWAMI, such as for example KBL Sound Himalaya or Red Corona, while still yielding to it in terms of richness, smoothness and naturalness of the sound. 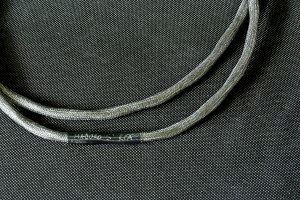 So how does the Maduro S, featuring silver conductors, fare against my reference? Let me start with similarities. Both deliver equally smooth and natural performance despite utilizing different conductor materials. 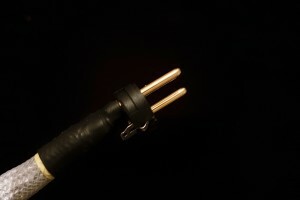 Some believe that silver interconnects sound bright, even harsh, so opposite of smooth and rich that they associate with copper. 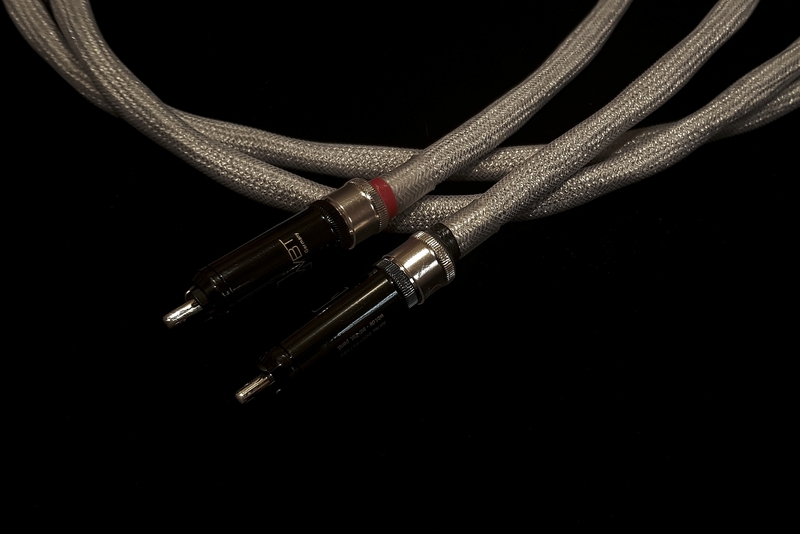 Whenever someone tells me something like that I explain to them, that they haven’t listened to high quality silver cables as those sound nothing like the above mentioned stereotype. A great example of such a silver audio cable is the reviewed Maduro S. It is able to present, depending on the recording as it does not alter it in any way, amazing silkiness of vocals when needed (say Frank Sinatra, Eva Cassidy), although when it comes to harsher voices, say Janis Joplin or Steven Tyler, it conveys them in an equally faithful, true and convincing manner. Hence comes the second aforementioned feature – naturalness of the sound. It didn’t matter whether it was a vocal or acoustic instrument, with good quality recordings they always sounded natural, even organic. That allowed me to focus my attention exclusively on music, on musicians performance, emotions, ambiance and so on, not of the sound or recording as such. Maduro S is incredibly resolving and revealing cable, yet the presentation never gets “too analytical”, by which I mean the moment when the sound, usually its flaws, becomes more important than music it carries. 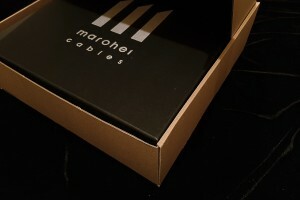 So while allowing me to study even smallest, tiniest details and subtleties, textures, dynamics shifts and so on, Morehai cable provided me with a highly enjoyable, immersive musical experience. 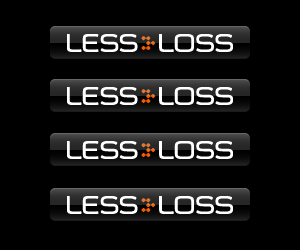 And that’s exactly what I am looking for in any audio component. Another quality that both these interconnects shared, was making me feel like performers were actually performing in my room. Both are capable of delivering not only a realistic soundstage but also very good imaging, rendering large, palpable and… well, present phantom images. 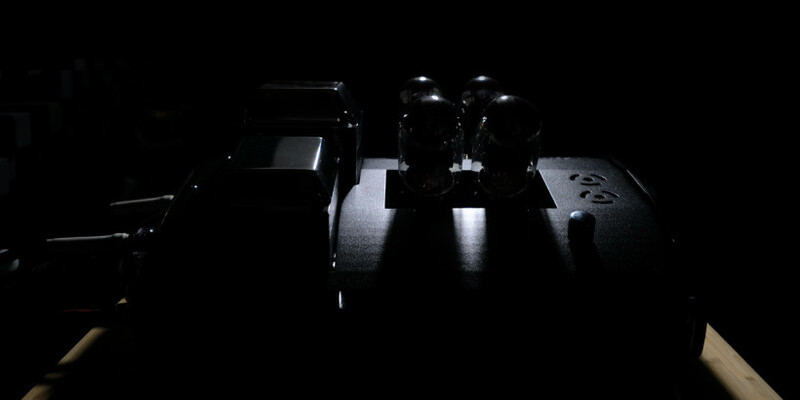 What came as surprise was the fact, that both interconnects presented equally deep, well-extended bass. For example, when listening to one of Kodo’s album, and I could feel the lowest notes of big Japanese drums deep in my bones with both KIWAMi and Maduro S. I felt the same when listening to Dead Can Dance with the lowest, thunderous electronic sounds. Only when it came to Marcus Miller and his bass guitar it seemed to me that with Maduro S the sound of this instrument was slightly more focused, bit snappier then with KIWAMI, but even then the difference was minuscule and I was absolutely happy with the performance of both. Now, the differences. 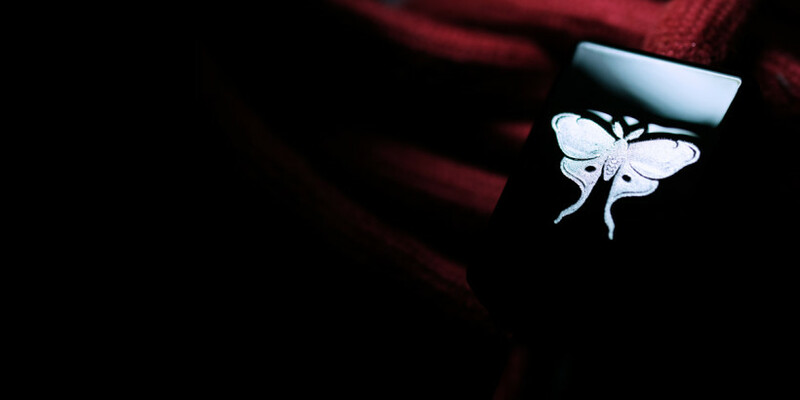 The sound with Maduro S is not as incredibly rich and dense as with the KIWAMI, although the latter in this particular respect is simply unique, maybe even one of the kind. I love what the KIWAMI does with the sound as it allows me to enjoy music in a very special way, but objectively it is the Marohei that is a bit more on high-fidelity side, that more accurately presents each recording. The Croatian cable delivers more open, more spacial sound using all acoustic cues from good recordings to its advantage, creating amazingly precise, sometimes even breathtaking musical spectacles. It’s ability to recreate an ambiance of, say, famous Pawnshop club’s on Arne Domnerus’ album or Green Mill’s on Patricia Barber’s, was truly amazing. Yes, I did mention earlier, that both cables created equally convincing impression of performers’ presence in my room, but that concerned mostly studio recordings. When it came to live ones, Maduro S did a bit better job in convincing me that I was there, a part of an audience enjoying a live performance. With Hijiri Million the performance was also quite convincing and immersive, though the Japanese cable transported performers to my room rather then me to the venue where the music was recorded. It’s about slightly different perspective and you may prefer one over the other. In other words, Maduro S seemed slightly more realistic while KIWAMI offered a bit more intimate experience. I saw them both as excellent and refreshingly different when it came to listening to albums I knew almost by heart. 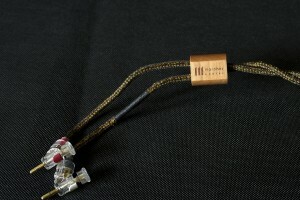 The Maduro C speaker cable turned out, in many respects, to be not so different from Maduro S interconnect. I mean in terms of how fast, focused, well-defined the sound was with it. 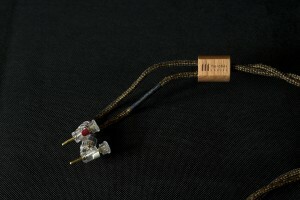 In comparison both other copper speaker cables I had at my disposal, the LessLoss and TelluriumQ, seemed to be slightly slower, the leading edge was not so clearly defined nor as fast as with Marohei. Maduro C seemed to deliver very immediate, snappy sound which was particularly clear with, for example, snare drum. It’s ability to immediately start and stop sounds as required was truly impressive, but when a long sustain and decay were necessary, these were also beautifully conveyed. 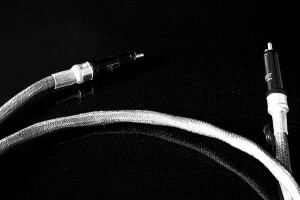 The other two speaker cables seemed to produce more “fleshy” sound overall, but when needed also the Maduro C delivered powerful, well-extended, deep bass, maybe with a bit less “flesh” but with slightly more “contour” if you know what I mean. At the same time treble seemed more “silver” so to speak. I mean it was crisp, fast, detailed, open, airy but never bright or harsh, at least not until I played some poorly recorded tracks. With the latter copper competitors did a nice job hiding harshness or brightness of the top end, while Marohei did not really try to make them sound nicer. So actually both band’s extremes sounded to me more like what I’m used to with a some high quality silver cables, not copper ones. Yet, they were perfectly coherent with not really warm and yet colorful, smooth, palpable and natural midrange. Altogether. 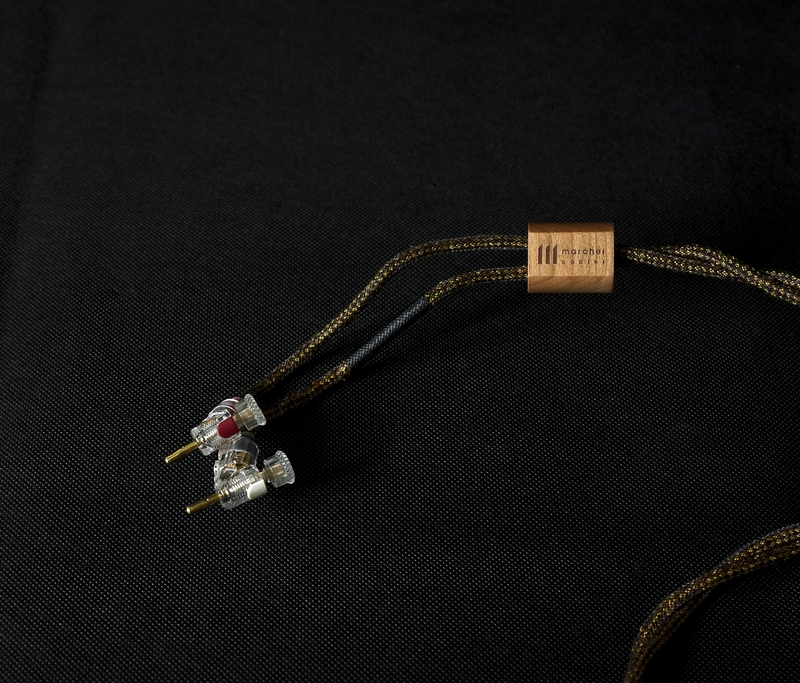 Maduro C seemed to combine the best features usually associated with copper and silver cables and it did it in a truly impressive, sometimes even spectacular way. When combined, Maduro S interconnect and Maduro C speaker cable perfectly complemented each other utilizing all the individual features described above. 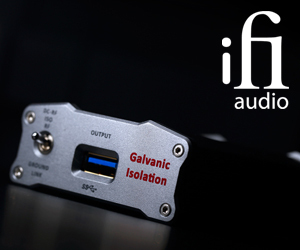 I listened to them in my reference system but I also used them when reviewing a top-high-end one by American Boulder with 1110 preamplifier and 1160 power amp. The reviewed set truly shined even in this, very expensive setup despite the fact I had to use adapters to utilize RCA interconnect in a fully balanced setup (Boulder devices do not even feature unbalanced connectors). Such adapters always have some degrading effect on sound quality so no doubt balanced Maduro S would have done an even better job. Yet I was simply amazed. 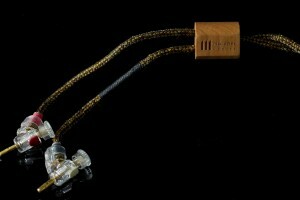 The Boulder system deliver a powerful, fast, incredibly dynamic, focused, transparent, refined performance and I couldn’t hear anything indicating that Marohei cables were the weakest link in this system, that they limited performance in any way. The sound was open, crisp and smooth at the same time, there was an abundance of information including the tiniest details and subtleties. The pitch black background allowed me to fully appreciate not just the colors, textures, timbre, but even the smallest shifts in those elements. That is why the micro-dynamics of this presentation was equally impressive as its the dynamics on macro scale. The sound was remarkable resolving and revealing, fast and focused, while also smooth, coherent and organic. With KIWAMI (also RCA IC with adapter) sound was a bit warmer, had bit more flesh which I personally find attractive, but I have to admit that clarity and precision with Maduro S were simply astounding and equally convincing. 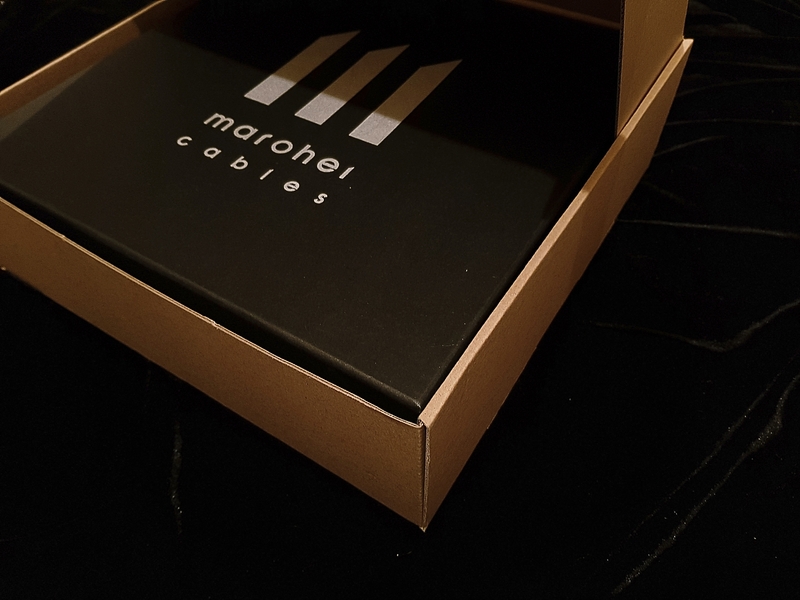 Now it is time to say it plain and clear – the Marohei Maduro S and Maduro C cables have proven to be yet another revelation and hidden gem of audio industry. You may not have heard about this brand before but it’s definitely worth getting to know. After spending several months with them I finally understood while the unnamed friend, an experienced audio designer, audiophile and music lover, held these cables in such a high regard. 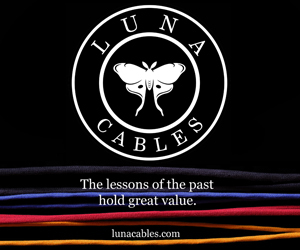 I am not going to claim that these are the best audio cables available on the market or that they will be the best choice for every possible audio system. There is no such thing, no such product. 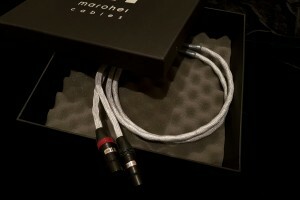 It’s always a matter of how well particular cables fit into particular system and to user’s taste/expectations. 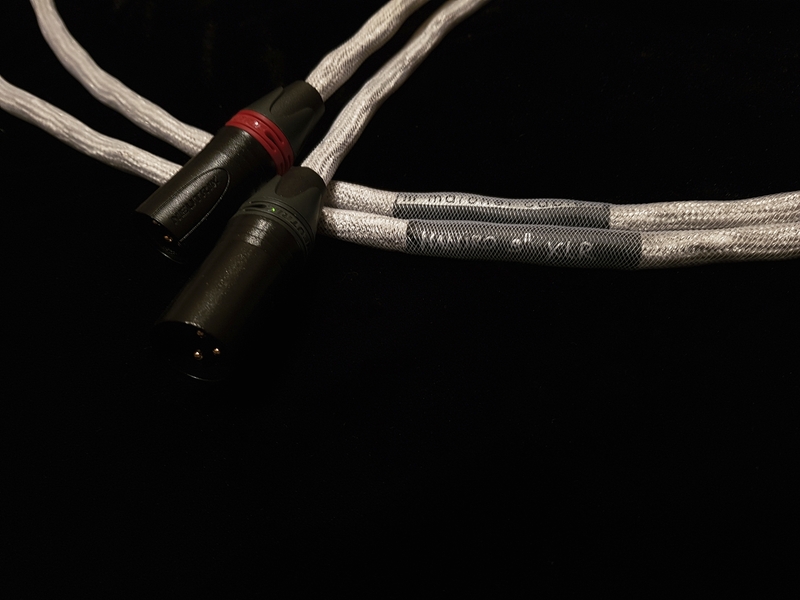 If, however, you have already built an really well sounding, well-balanced high-end system that does not require to be “corrected” or “tuned” using cables, I can definitely recommend the Maduro S interconnect and Maduro C speaker cables. These are not tools you should use to fix some problems in your system, they will, however, reveal your system’s full potential without changing its sonic character. 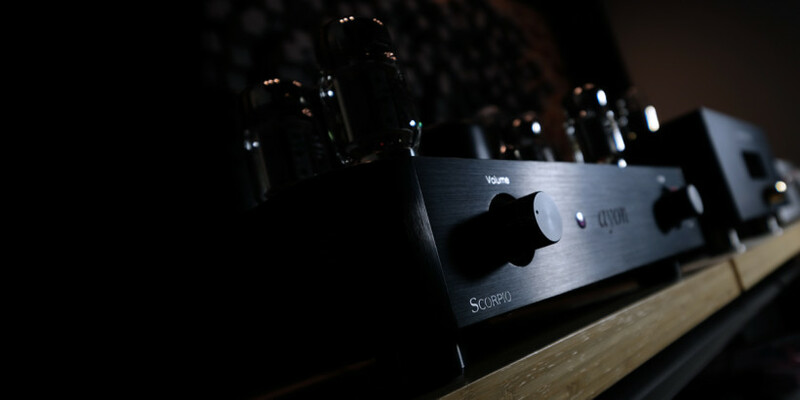 That also means that you do need a really remarkably well sounding setup to fully appreciate these products of Mr. Maro Filičič. 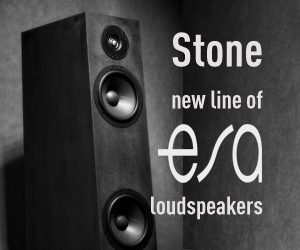 These are brilliant, relatively reasonably priced (for high-end products) proposal for those who love to experience music in their homes in a remarkable truthful, immersive, organic way.